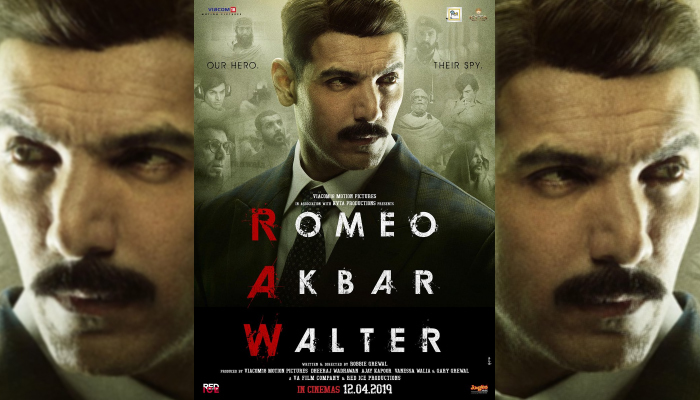 Romeo Akbar Walter Teaser, John Abraham is Back with another Patriotic Film! After launching the posters of the film, the makers of Romeo Akbar Walter (RAW) have finally released the teaser today. 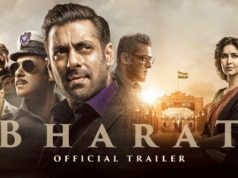 Directed by Robbie Grewal, the film stars John Abraham, Mouni Roy, Jackie Shroff, Suchitra Krishnamoorthi and Sikandar Kher in the lead roles. The three posters of the film which were shared by John and the makers of the film show the actor in three different avatars. While the first look of RAW was shared along with the caption ‘One man. Many faces. Now, In the one minute 20-second teaser of the film, we see John donning different looks, and it looks like he is playing a RAW agent. The teaser opens with a voice-over which explains that John’s character in the film has grown up with a strong feeling of patriotism. “As we celebrate our nation’s 70th Republic Day, let’s remember those who have lived and died to protect our freedom. Presenting the teaser of ‘Romeo Akbar Walter’. #RAW based on the true story of a patriot in cinemas on April 12th. Jai Hind! #RAWTeaser,” John tweeted. “RAW”, based on true events, brings alive the story of a true patriot, a forgotten hero, a man of many faces and names who lived for one and only one purpose – to serve his country. 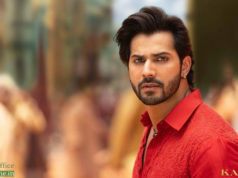 Produced by Viacom18 Motion Pictures, Dheeraj Wadhwan, Ajay Kapoor, Vanessa Walia, and Gary Grewal, the film is slated to be released on April 12.